Our certified opticians provide our patients with a professional and efficient experience in selecting the perfect frame and lens for their lifestyle. We can customize your lens using our in-house lab. 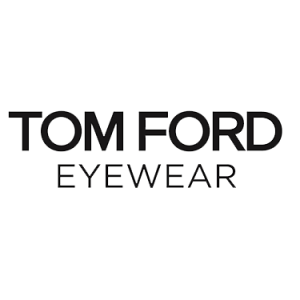 We have a full service optical boutique offering the latest in high fashion exclusive eyewear. Our staff has over 40 years of combined experience. Our opticians are certified by the American Board of Opticianry and will provide you with the highest level of personal attention and assistance. Glasses have recently become a fashion accessory. At Allen Eye Associates, we have a selection of frames to help you look great and feel terrific about your new glasses. Many different designers are available for your selection. 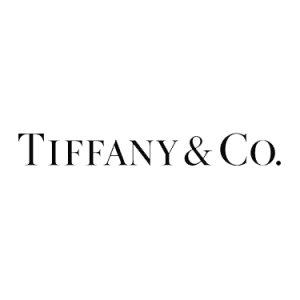 Let us help you find the best pair of glasses you’ve ever had! Kids are a big part of our practice and we have many styles for them too. Cool and durable is the name of the game with this age, and we have both covered. Disney, Flexon Kids, and X-Games are just a few of our selections that can get your child seeing great. Need to protect your eyes from the harmful UV rays of the sun? Allen Eye has a selection of both sporty and fashion sun wear. 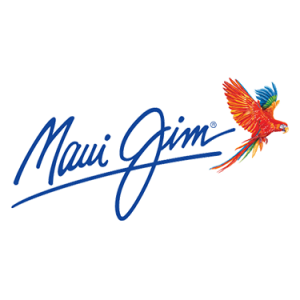 Maui Jim, Oakley, Ray Ban, Very Bradley, Valentino and Gucci are among the many designs available to keep your eyes protected and you looking great! Allen Eye Associates uses i.Scription by ZEISS for our most advanced lenses. i.Scription is a revolutionary new technology that determines the unique properties of your eyes with far greater precision than standard methods. 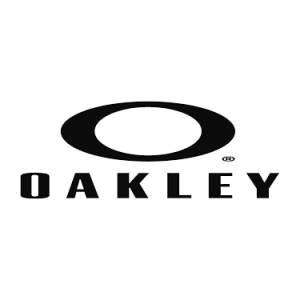 Your eyeglass lenses are more precisely attuned to your vision needs than any other lenses available today. Looking directly at a light source at night, such as car lights, results in glare and halo effects. i.Scription reduces image noise. i.Scription technology adds more brilliance to your life and lets you see colors as they really are: bright and more intense. Frames and Sunglasses with Prescription Lenses Exchanged for the cost of the frame + 50% of the lens price within 30 days of receipt of the item. (Packaging must be included) Refunds for the cost of the frame + 50% of the lens price. Returns are accepted within 30 days of receipt of item. Note: Lenses are a custom product made just for you. Lens: The warranty covers manufacturing defects, such as peeling coatings, but not damage induced by the wearer, such as abuse from rough handling, incorrect cleaning, etc. 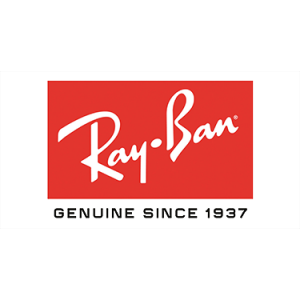 There is not scratch warranty on non- RX sunglass lenses.